Paper Products Obsession, Made Worse! I know, I know, ANOTHER one. I love all things monogrammed, most things sparkly, and all things quality paper products. When R3 was turning one I had a hard time finding an appropriate, Halloween themed invitation. 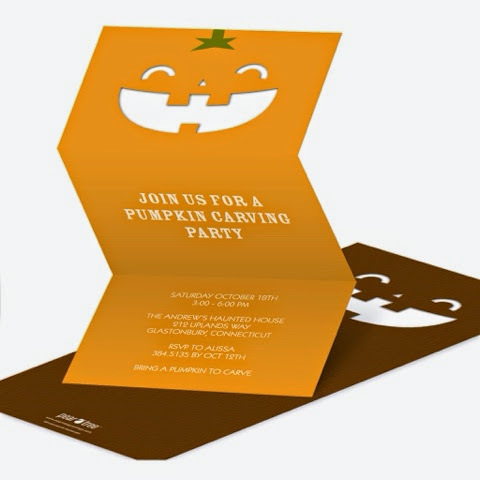 There aren't many pumpkin themed Halloween invitations that aren't scary. They also needed to be cute enough for the great pumpkin. 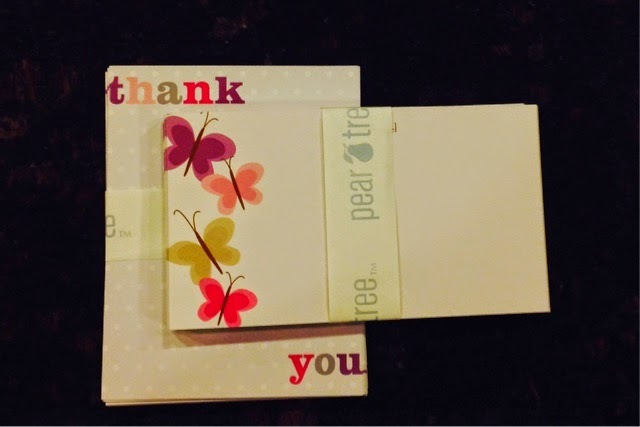 I found them, for a great price with Peartree Greetings. For this Holiday season, I once again found myself going to them. 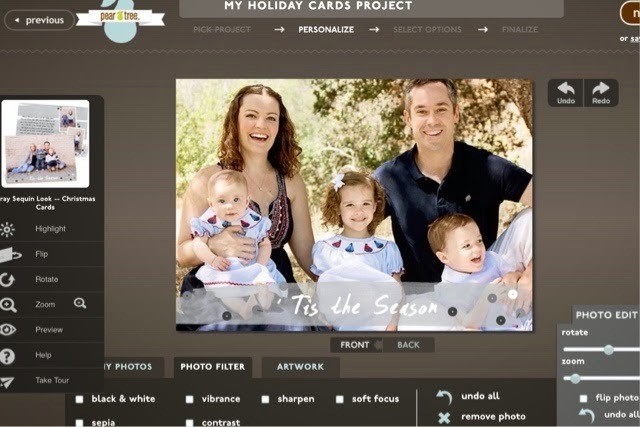 Not only for the ease of personalization online, but also the SUPER stinking cute designs. Sparkles, polka dots, monograms, oh my! 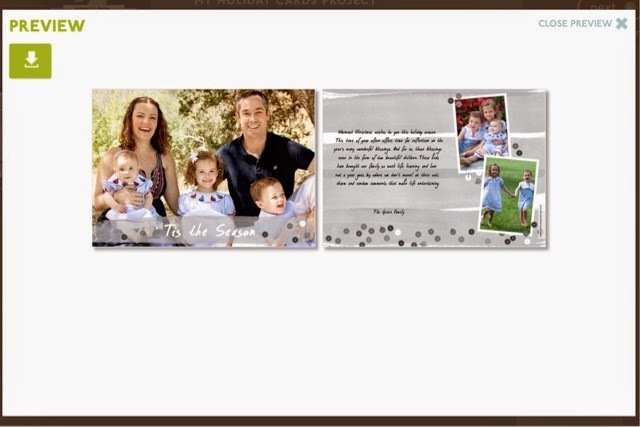 I have had some issues in the past ordering personalized Christmas card designs from my IPad. I find it extremely frustrating to have to start all over on my desktop. Mamas you know what I mean, as soon as I get on the phone or the big computer, all hell breaks loose. This was easy peasy. I even wanted to change the color of the writing and it was so seamless. I even threw in a couple of personalized thank you notes for the girls for stocking stuffers! Thank you again Peartree for making me love you. I was provided product for the purpose of this review but all of the opinons expressed are my own.